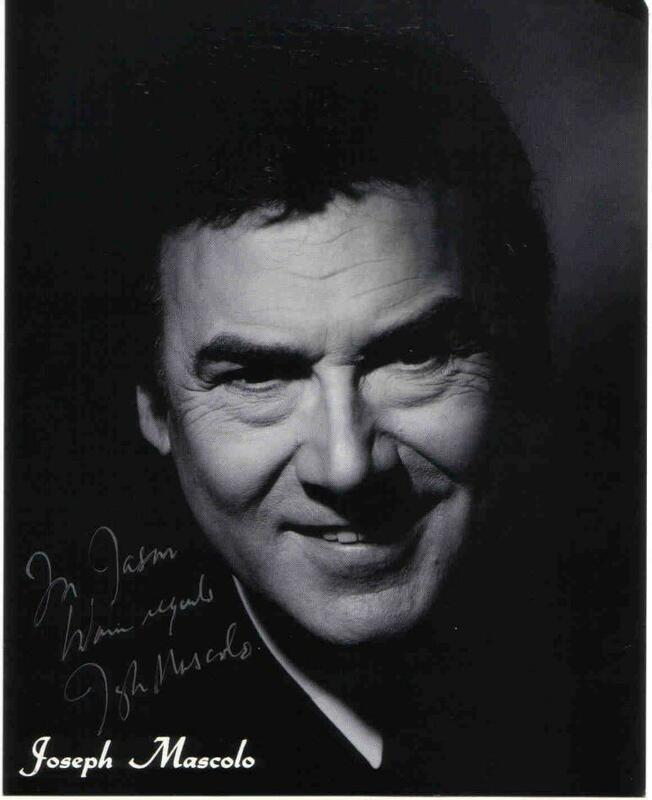 Joseph Mascolo / Stephano. . HD Wallpaper and background images in the Days of Our Lives club tagged: joseph mascolo stephano autograph.